The morning opened with Deputy Executive Secretary and Chief of Staff Jared Stout, who gave a space policy update, and then a panel discussion delivered updates on U.S. civil space policy. Participants shared their views on the evolving U.S. space community, the emergence of new capabilities, new private and public players, and the latest concepts for conducting research in space. 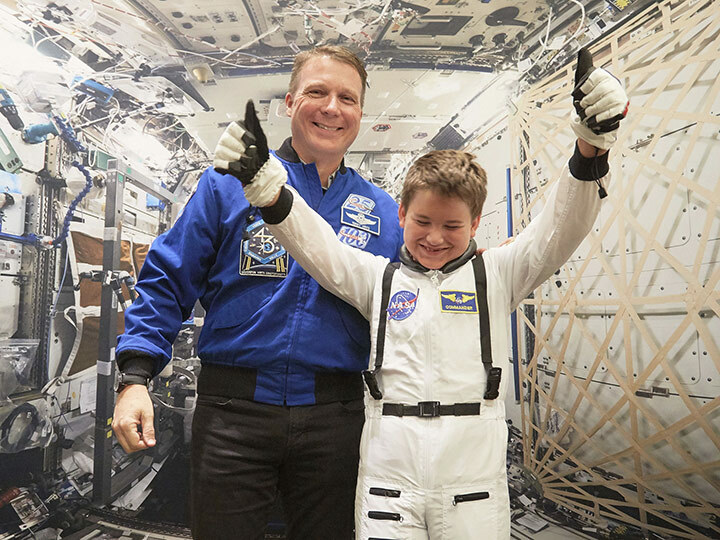 The final day of the ISSRDC 2018 in San Francisco, CA, highlighted the exciting student research that’s taken place on the space station and drew attention to the educators, astronauts, government agencies, and organizations that inspire and educate the next generation of space explorers. Today’s science, technology, engineering, and mathematics (STEM) day emphasized the importance of educating America’s youth, recognizing those students, researchers, and educators who have made a real and lasting impact in STEM education. Conference attendees were treated to a downlink, orchestrated through NASA headquarters, with the International Space Station! Space Station Commander Drew Feustel took questions in real time from students who have experience conducting science in space. The discussion and following student presentations were moderated by Host and Producer of FOX’s Xploration Outer Space Emily Calandrelli. 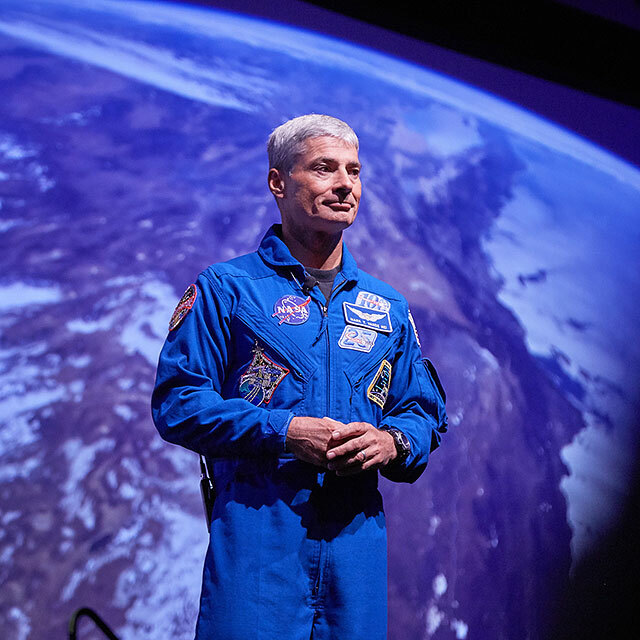 NASA Astronaut Randy “Komrade” Bresnik spoke of his time on the ISS and made special mention of the students in the audience, encouraging them to embrace education in various fields in preparation for a science and space-related future. And finally, the ISS Research Awards, Genes In Space Awards, and Space Station Explorer Awards were presented before ending another year of stimulating conversations, educational content, and space collaboration at the #ISSRDC annual conference. Plan to join us next year for the next conference in Atlanta, GA, July 29 to August 4, 2019!